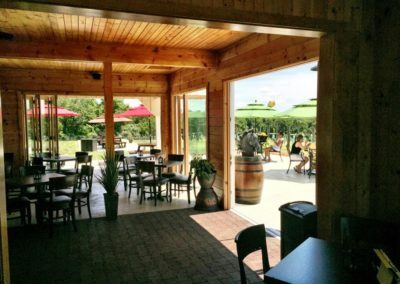 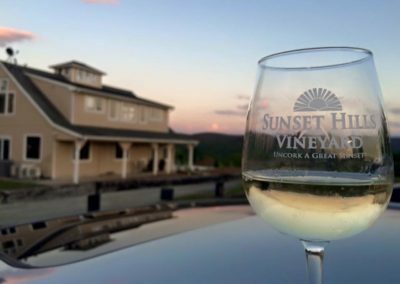 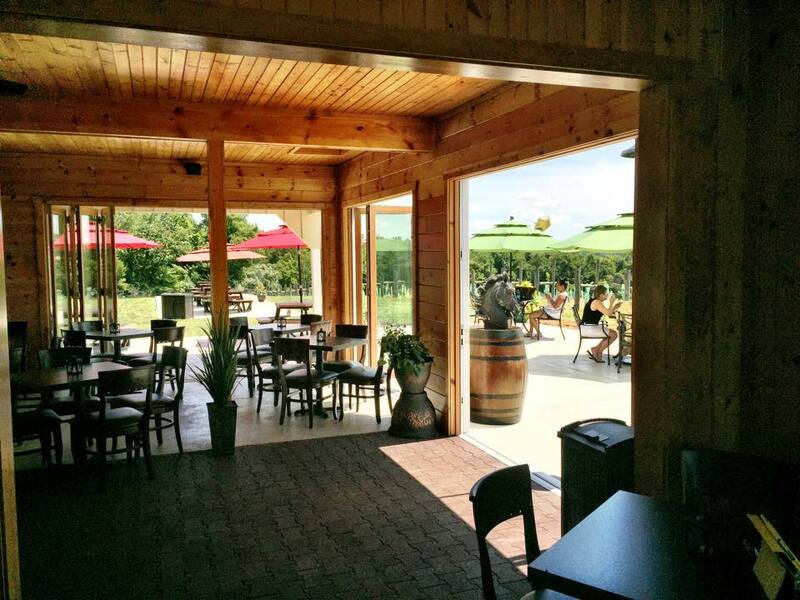 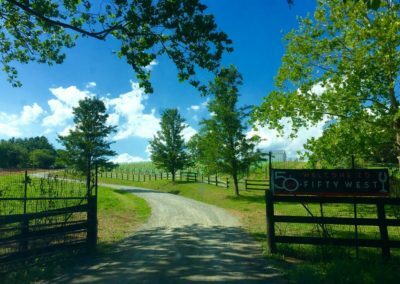 50 West, the remote tasting room for Sunset Hills Vineyard, is a farm vineyard located on Route 50 just past the historic town of Aldie in Middleburg, Virginia. 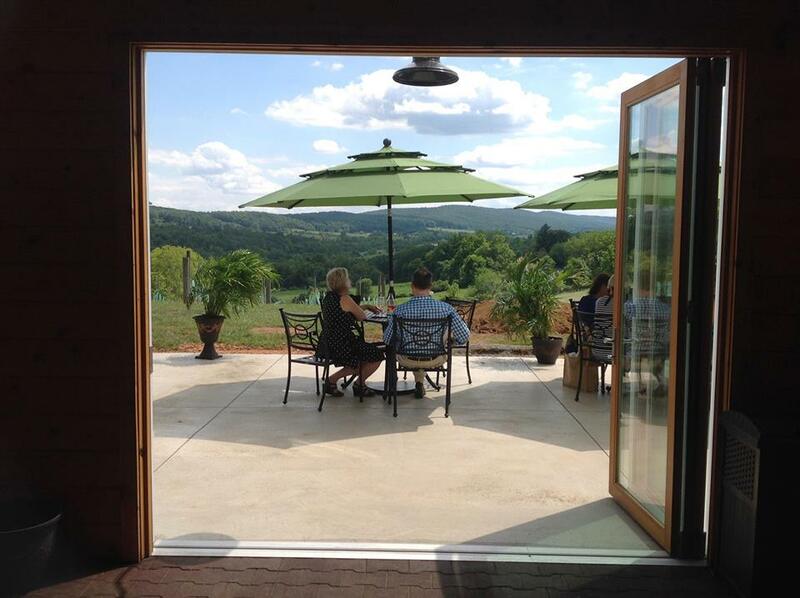 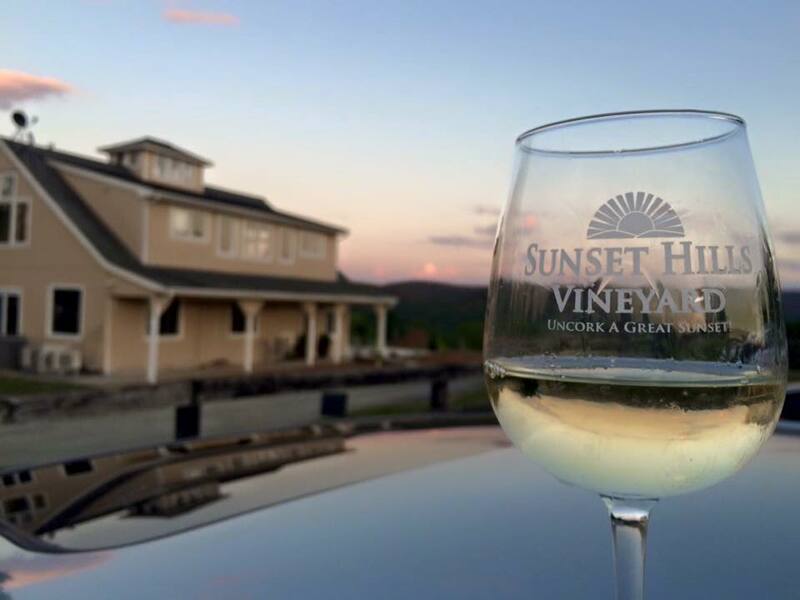 The tasting room and vineyards sits high on a bluff offering stunning views of the Bull Run Mountain range. 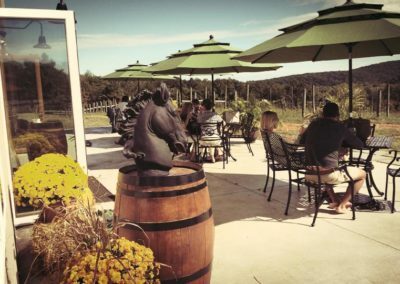 They are located in a civil war battle area and are just minutes from the historic town of Middleburg and the rolling horse farms of Virginia. 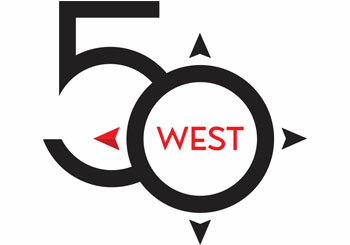 50 West takes pride in producing both red and white wines in the classic Bordeaux style of France. 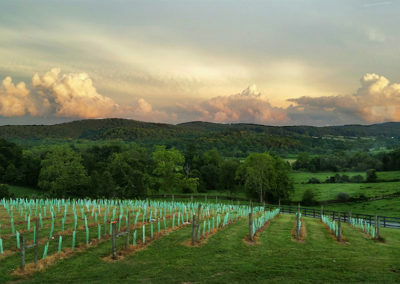 As one of the larger vineyards in the state 50 West grows fruit on five farms in northern Virginia including its own estate. 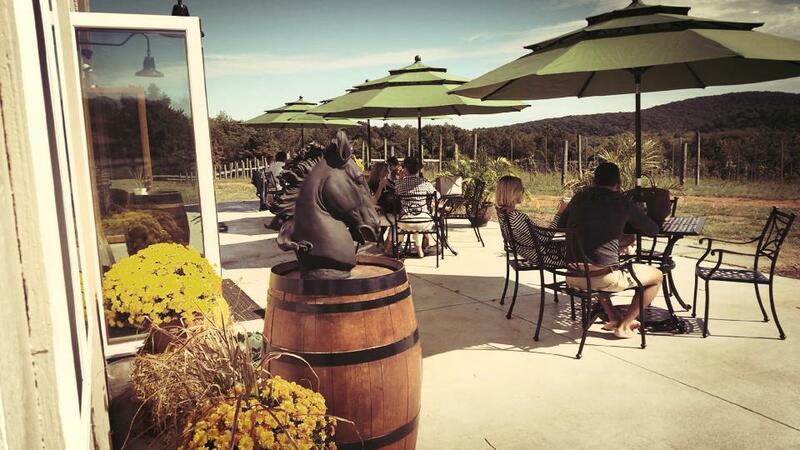 They have earned a reputation for growing delicious fruit to make exceptional wine. 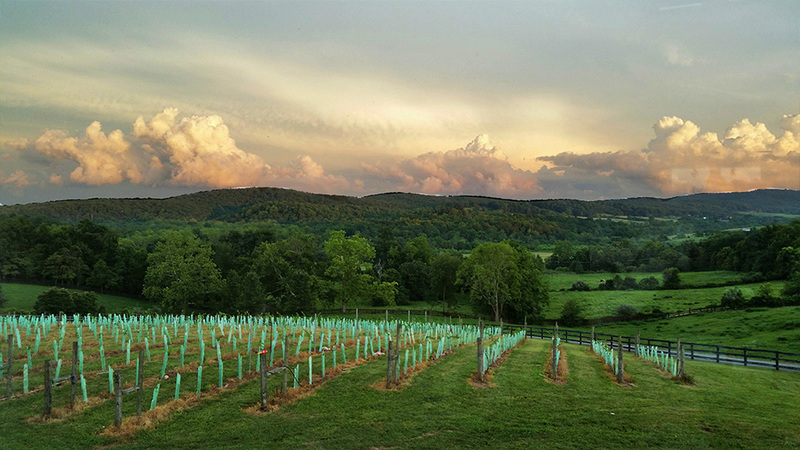 As farmers and vintners, their goal is to produce lovely wines while being gentle on the land. 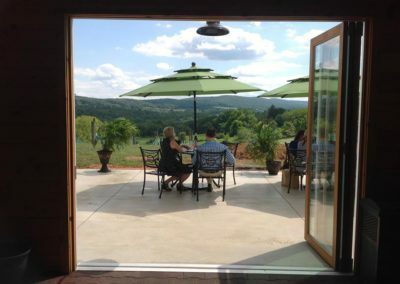 They combine old world winemaking techniques in a modern state of the art solar powered wine facility. The 50 West team takes great care from the planting of their vines on their farms until the moment their wine reaches your glass to enjoy.